Today we have a question from Facebook. Hi, I have been practicing yoga for a month now and it is really helping me. 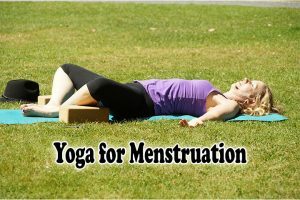 I want to know yoga for menstruation days as I don’t want to miss yoga days . Also is doing yoga healthy during the monthly cycle? Yoga can be incredibly supportive during your menstrual cycle. In face, in our membership community, one of our most popular membership classes, is waning to the dark moon, a restorative yoga class, to support you through your menstrual cycle. Your menstrual cycle is a time to rest and reflect. According to Ayurvedic medicine (the ancient healing system of India), menstruation purifies a woman’s body each month, gathering up all the toxins that have built up over the month, moving it out of her body along with the menstrual blood. Therefor your menstrual cycle is a time to reflect on what you are releasing and letting go of as well. 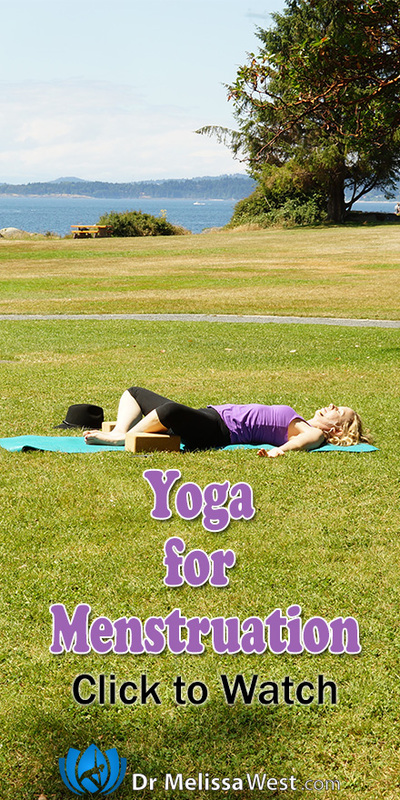 I would recommend you practice restorative yoga and restorative yoga postures. We also have 8 restorative yoga classes in our membership community, included a 2 hour long restorative yoga class and 6 short restorative yoga classes under 40 minutes long. When you are practicing yoga during your menstrual cycle the only thing you need to make sure besides not overly exerting yourself is to not invert yourself. This will make sure that you encourage the downward flow of energy and menstruation during your menstrual cycle. Today’s question to leave in the comments is: What is your favourite restorative yoga pose when you are menstruating?